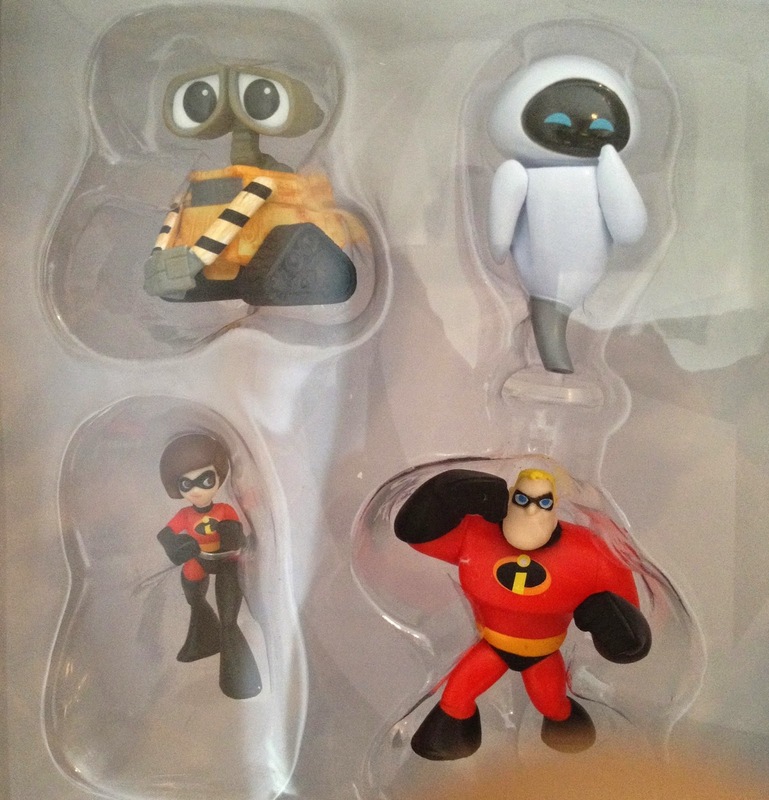 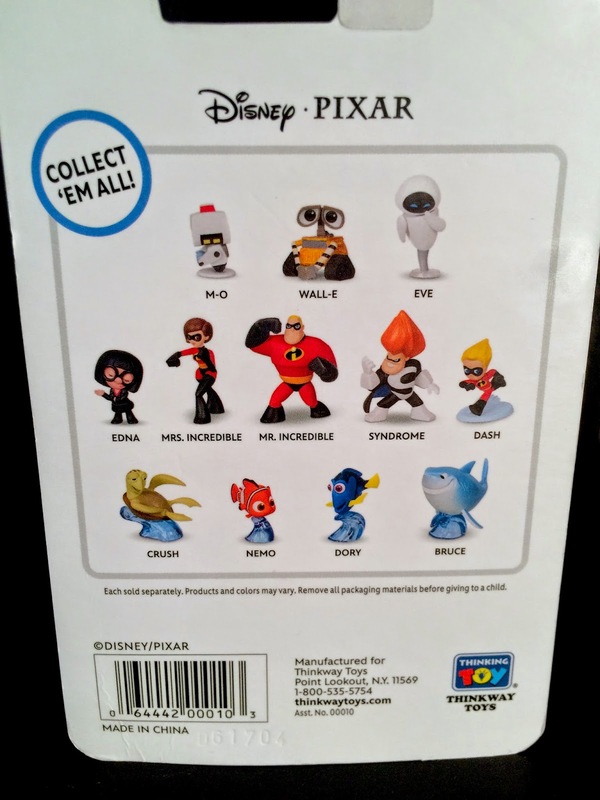 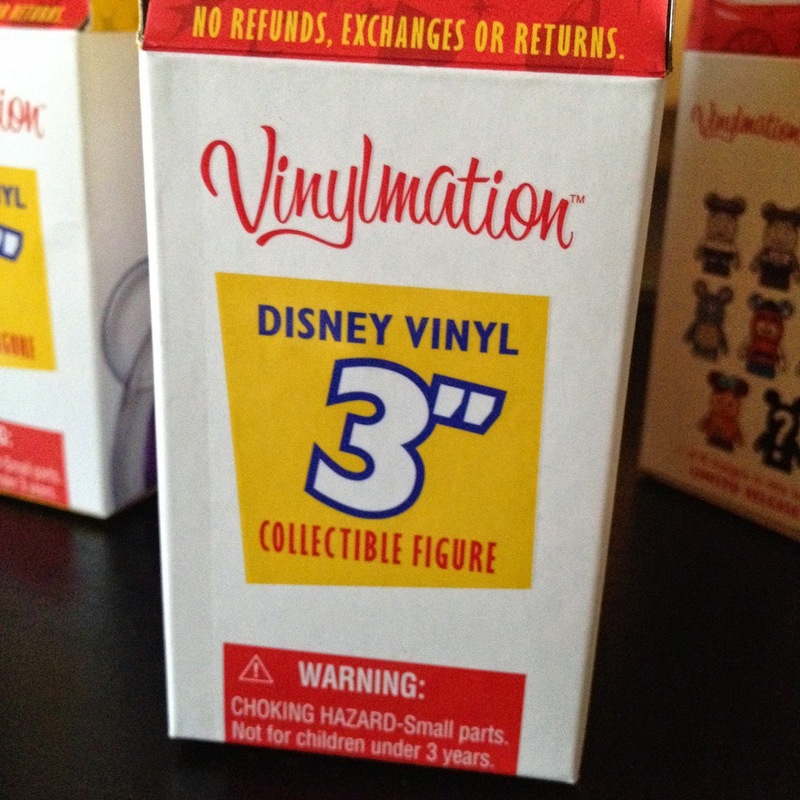 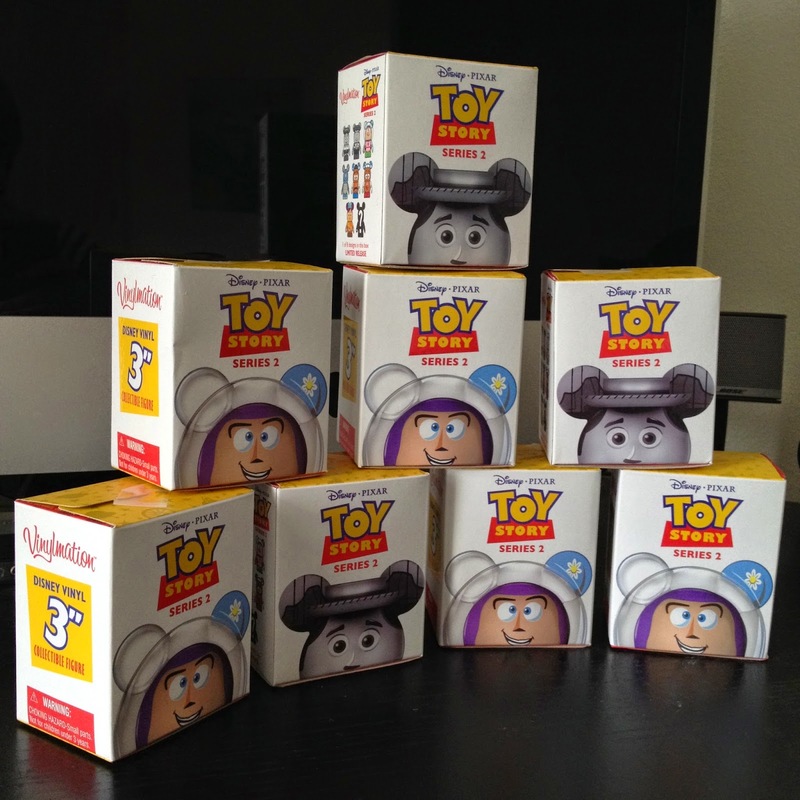 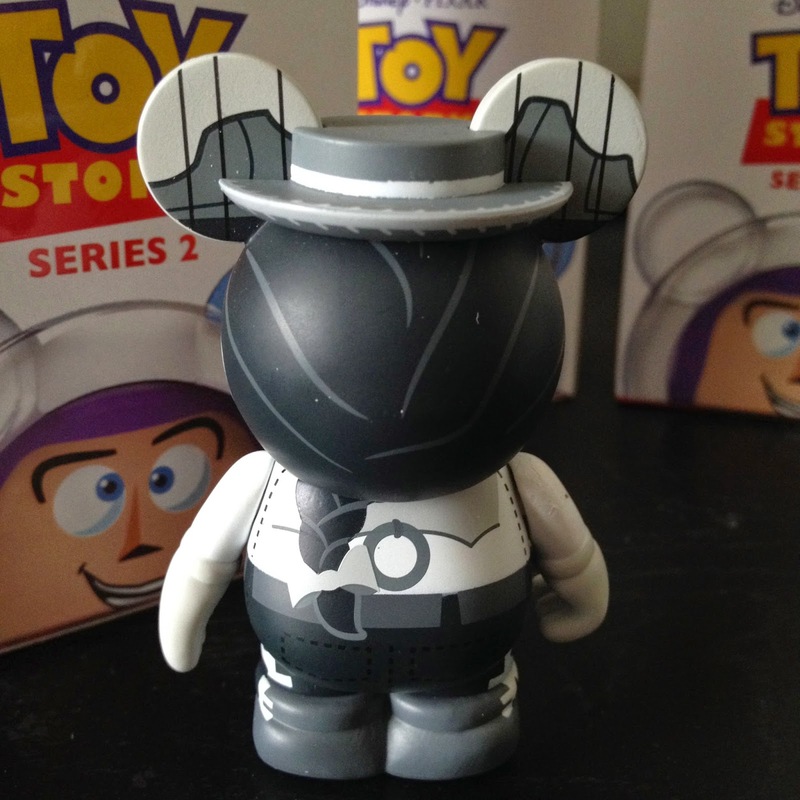 Today's post is another fun update to my Vinylmation Villains (Series 5, Pixar themed) collection! 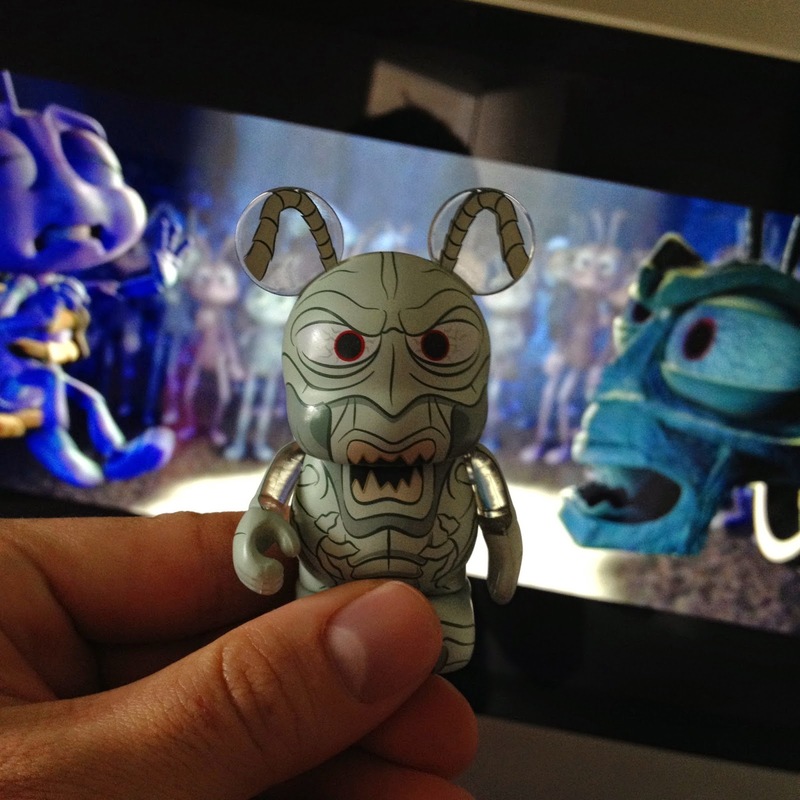 Be sure to visit the original post HERE to read more on Thumper (aka the crazy grasshopper from A Bug's Life). 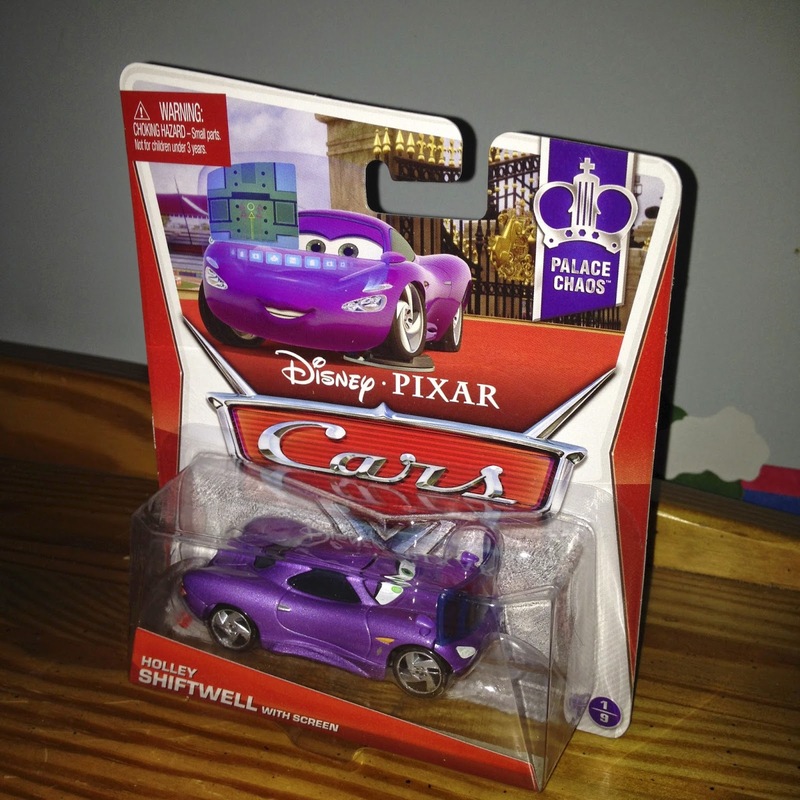 From Mattel's 2013 Cars 2 series, here we have Holley Shiftwell with screen! 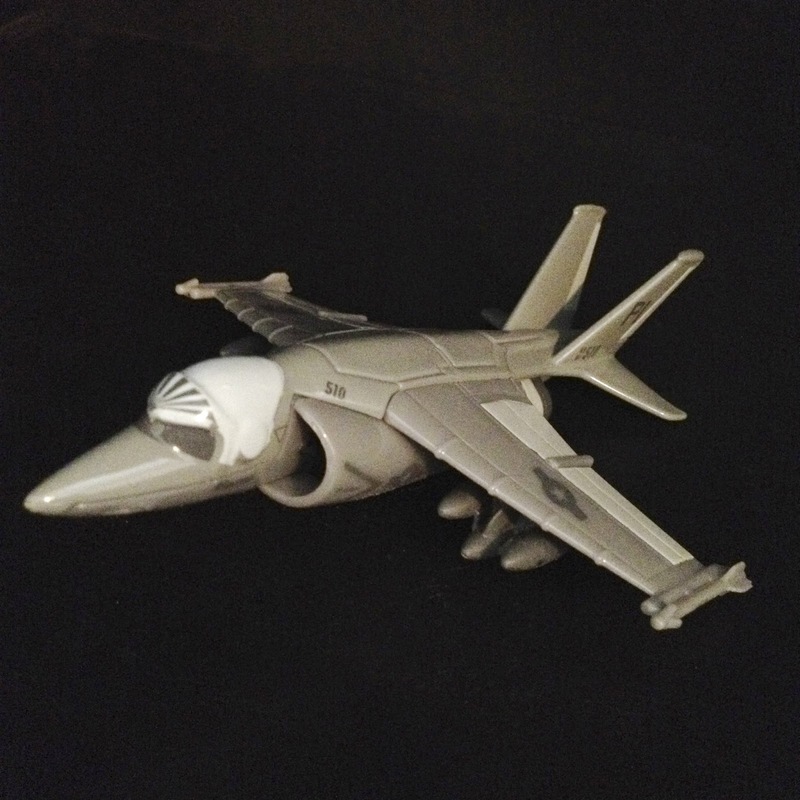 This is a 1:55 diecast car and was part of the "Palace Chaos" sub-line (#1/9). 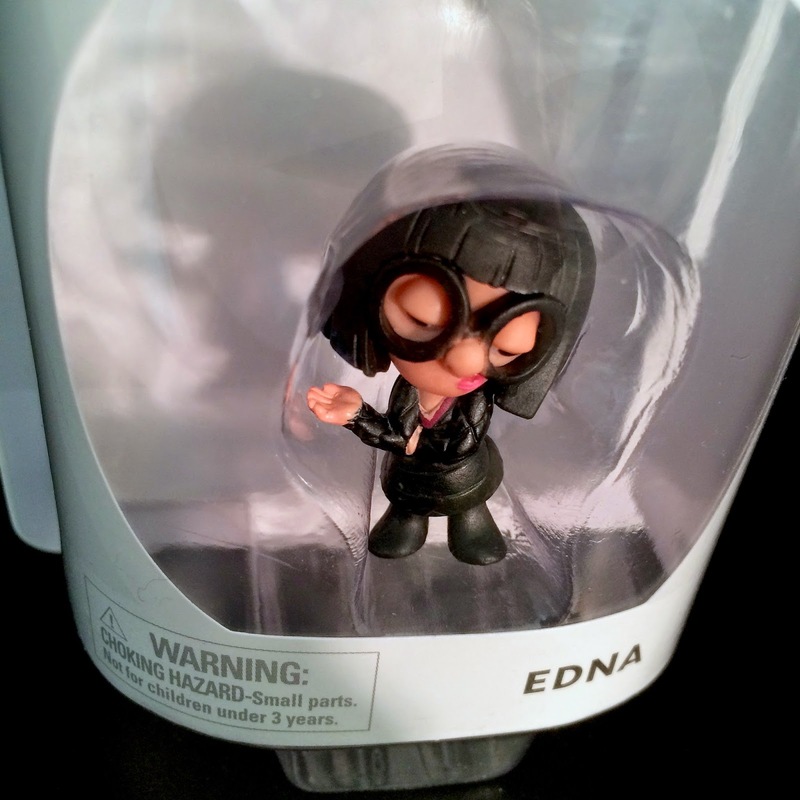 This version of agent Shiftwell includes her pop up "holographic" computer screen that she utilizes several times during film. 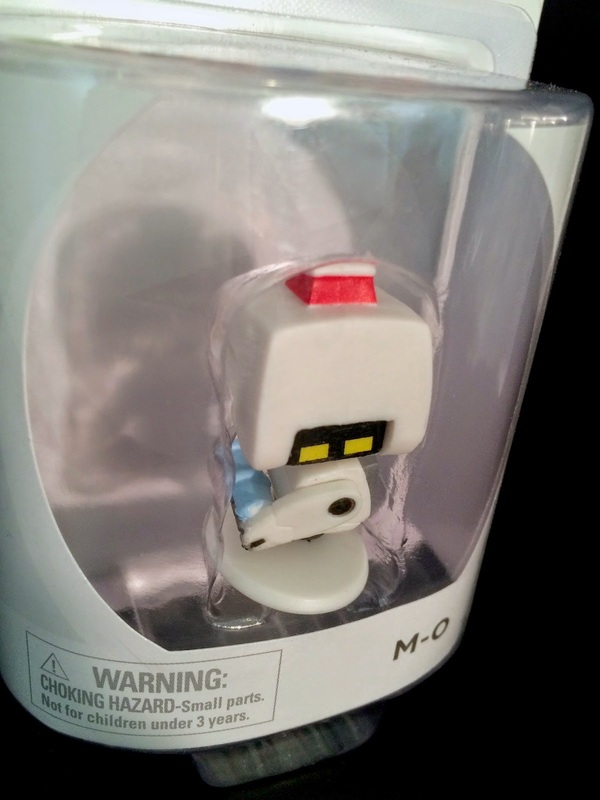 The screen features the image of Mile Axlerod's engine, is a translucent plastic and is non-removable. 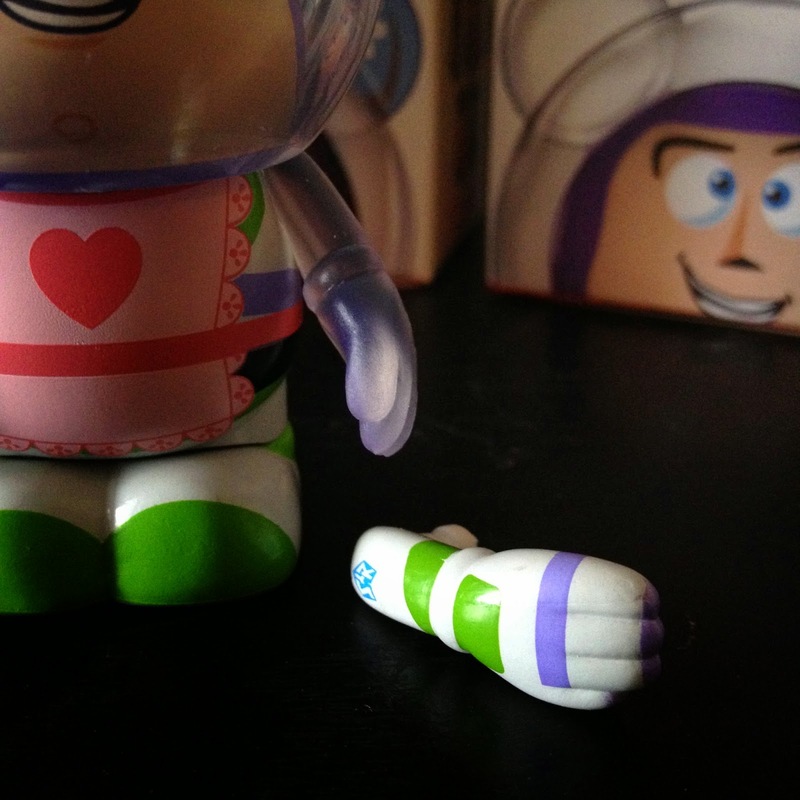 If you missed Holley Shiftwell with screen originally, no worries. 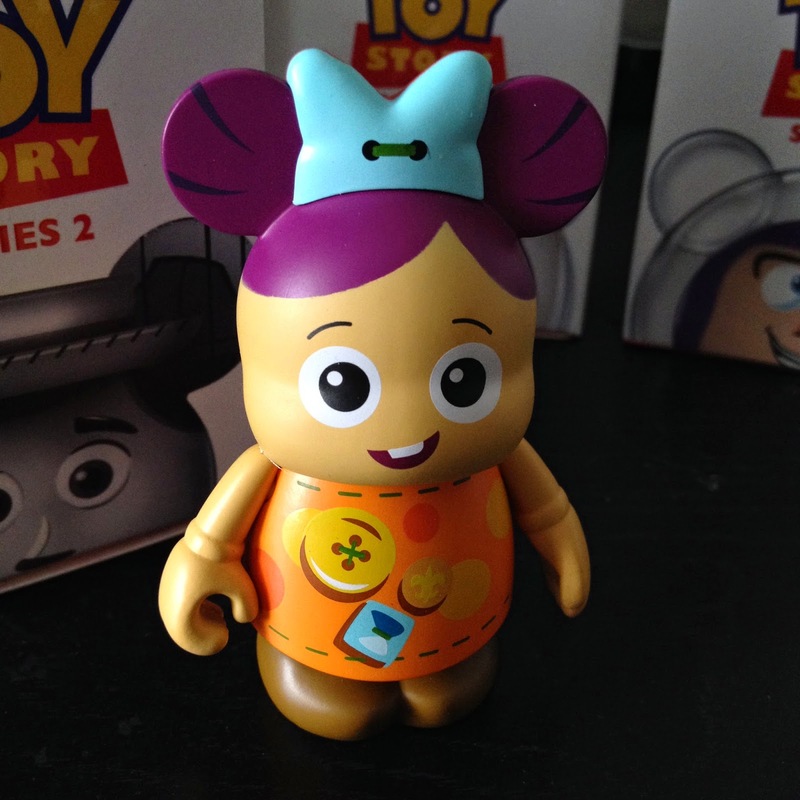 She is just now being released again in this year's 2014 series. 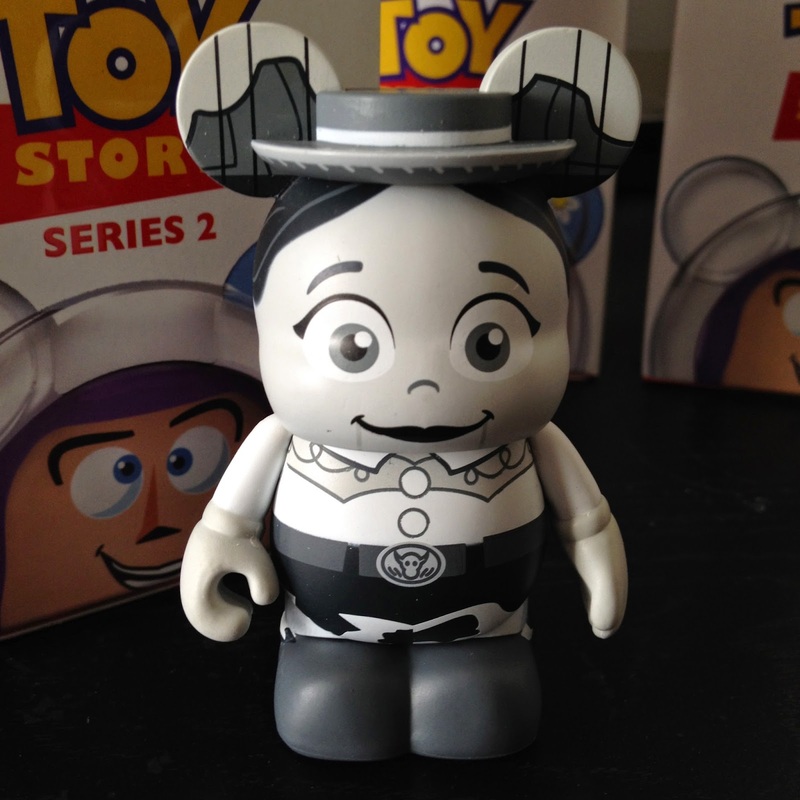 However, she does feature a different image on the screen and a different facial expression, so keep in mind that the latest release is not exactly the same one shown here. 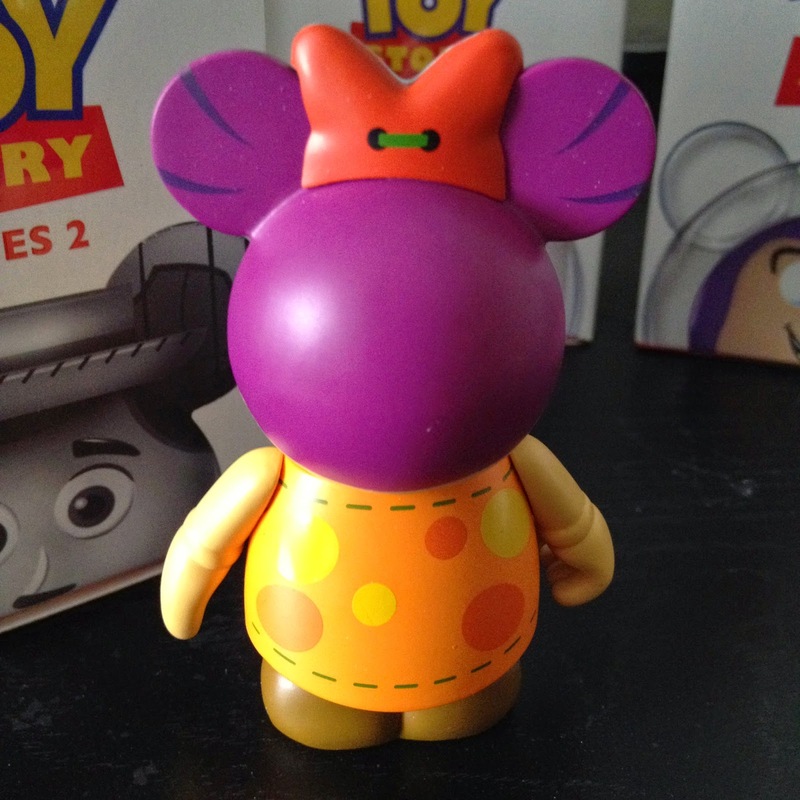 UPDATE: I have found and posted about the the 2014 version of Holley with screen. 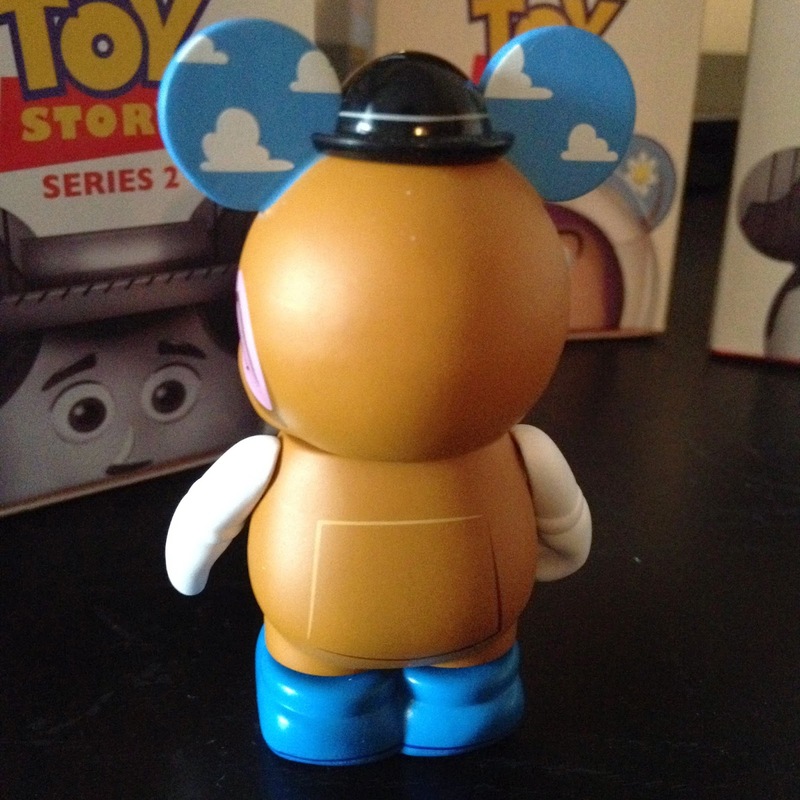 Visit the post HERE! 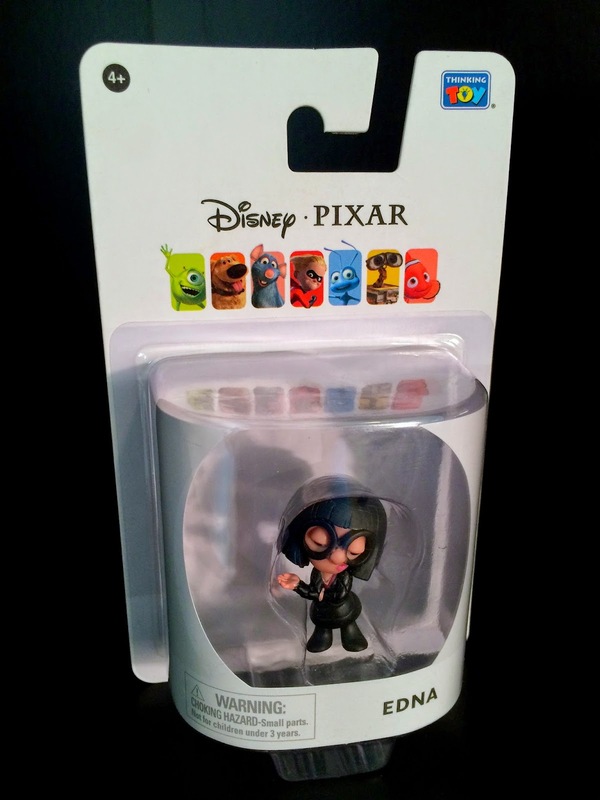 From Cars 2, here we have another very minor character, Celine Dephare! 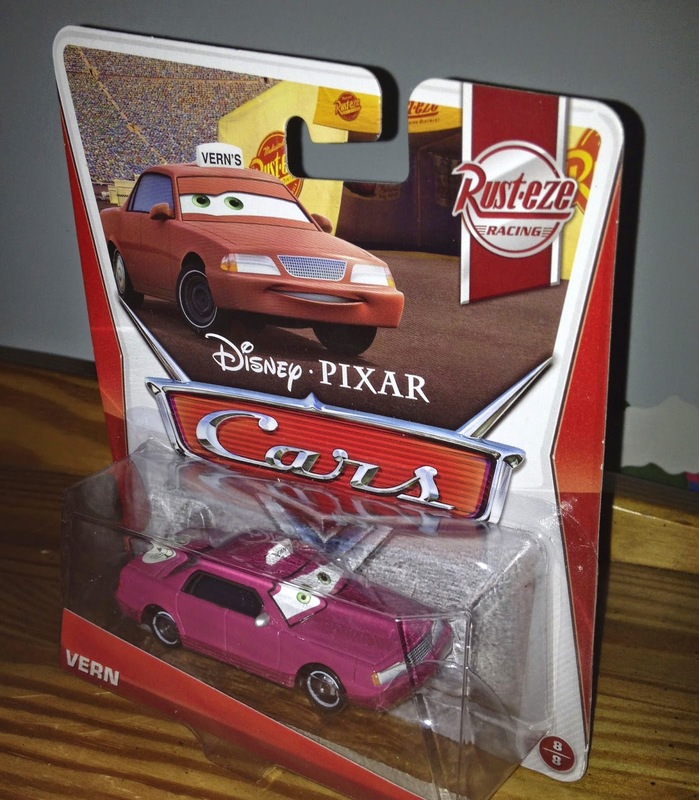 This is a 1:55 scale car from Mattel that was only available at Kmart in the Summer of 2012. 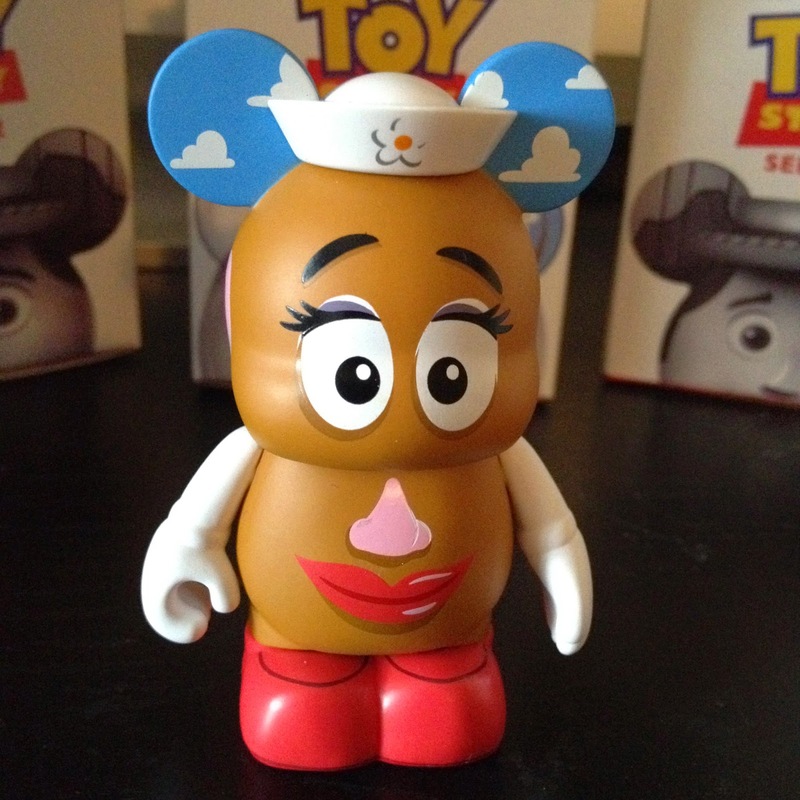 Since then, she has not had any re-releases. 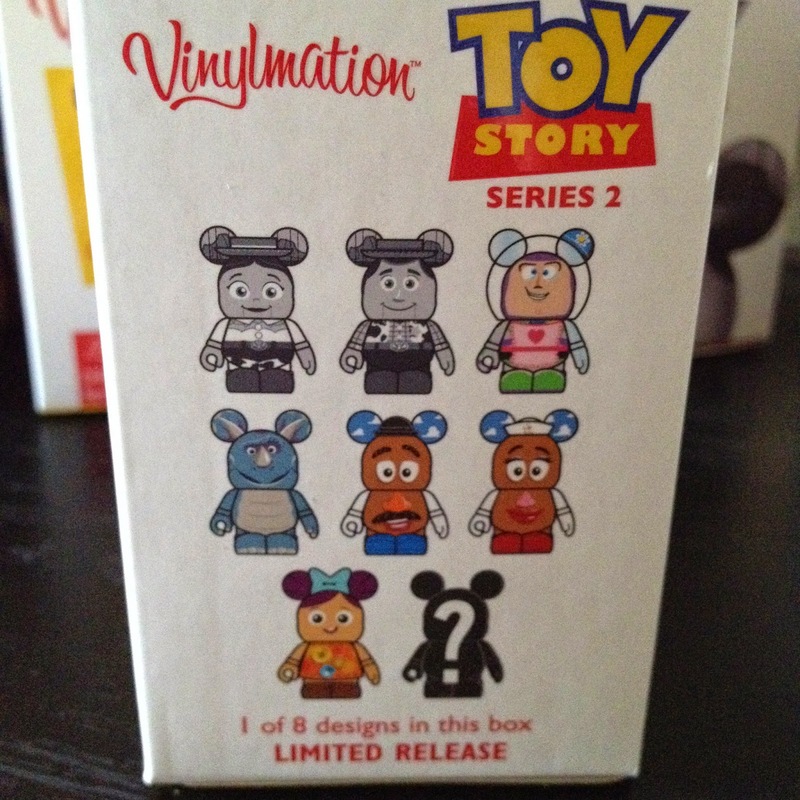 At the time, this was a difficult car to track down. 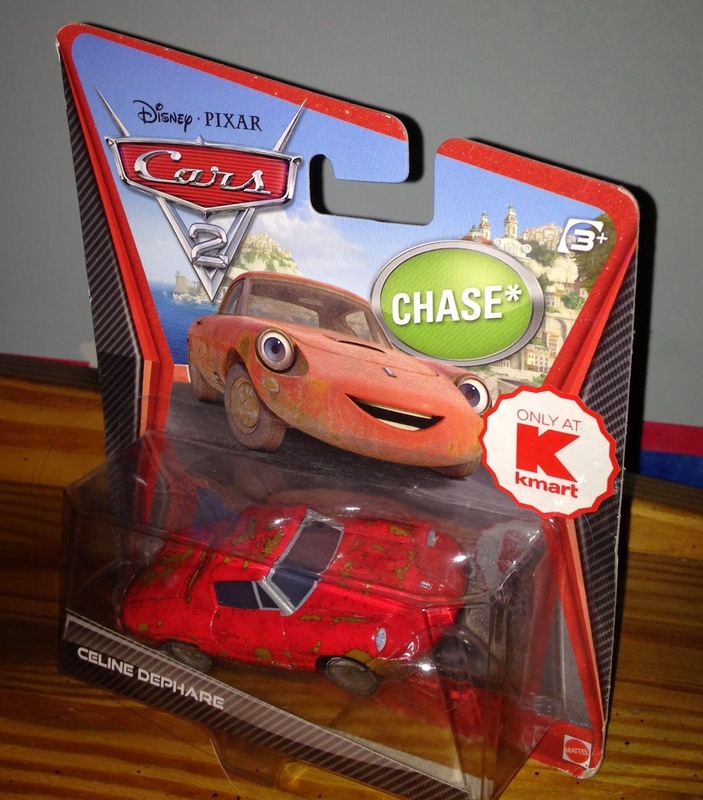 Not only was she an exclusive to Kmart, but she was a "chase" car as well (which means a limited quantity of this character made). 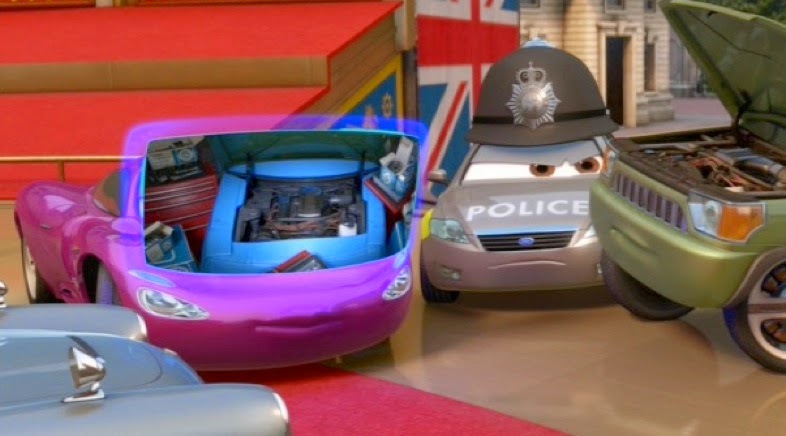 As seen in the screen shot above, Celine was the strange car selling headlights at the Paris black market, Marché Aux Pièces, that startles Mater and scares him away. 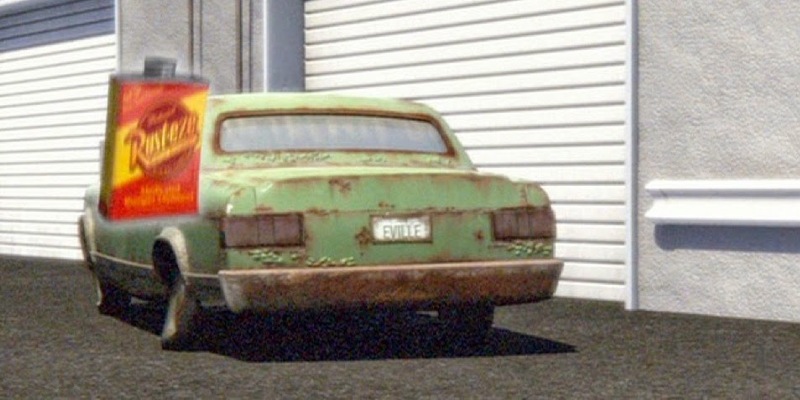 She is the only car seen throughout the Cars films that has eyes in the headlights, rather than in the windshield. 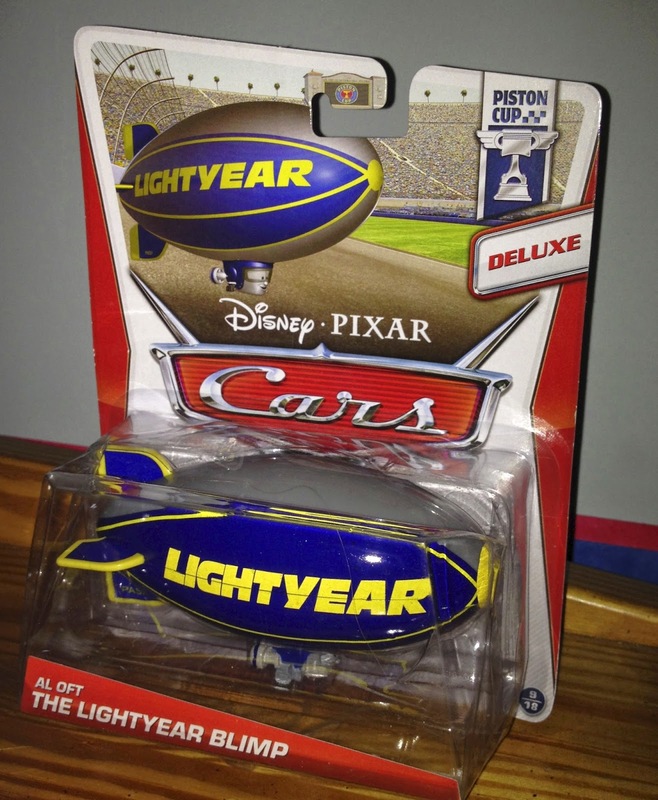 This was a direct reference to John Lasseter's original feelings on the design of the cars, that it was more appealing to have the eyes in the windshield. 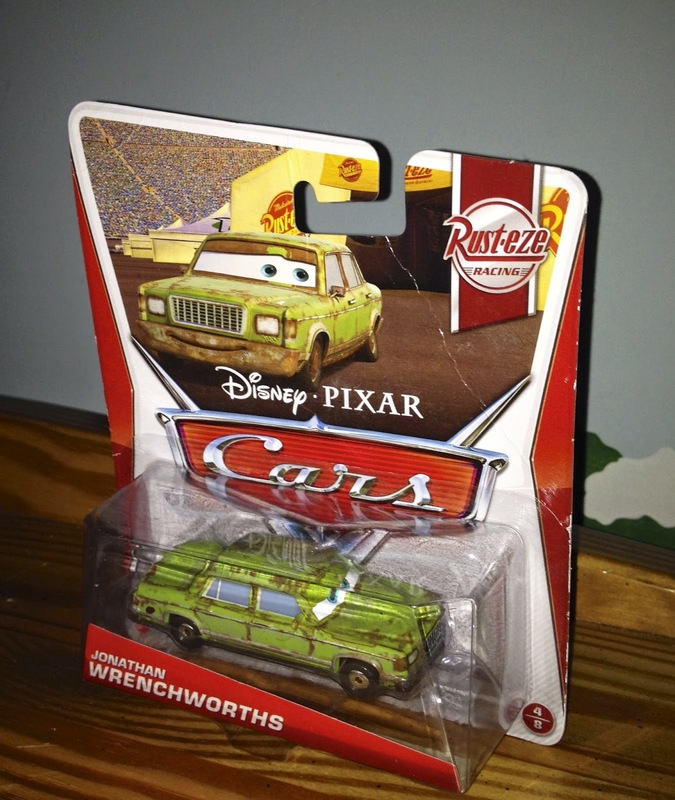 Since this is the only character with headlight eyes, it makes for a very cool and one of a kind diecast car to add to your collection. 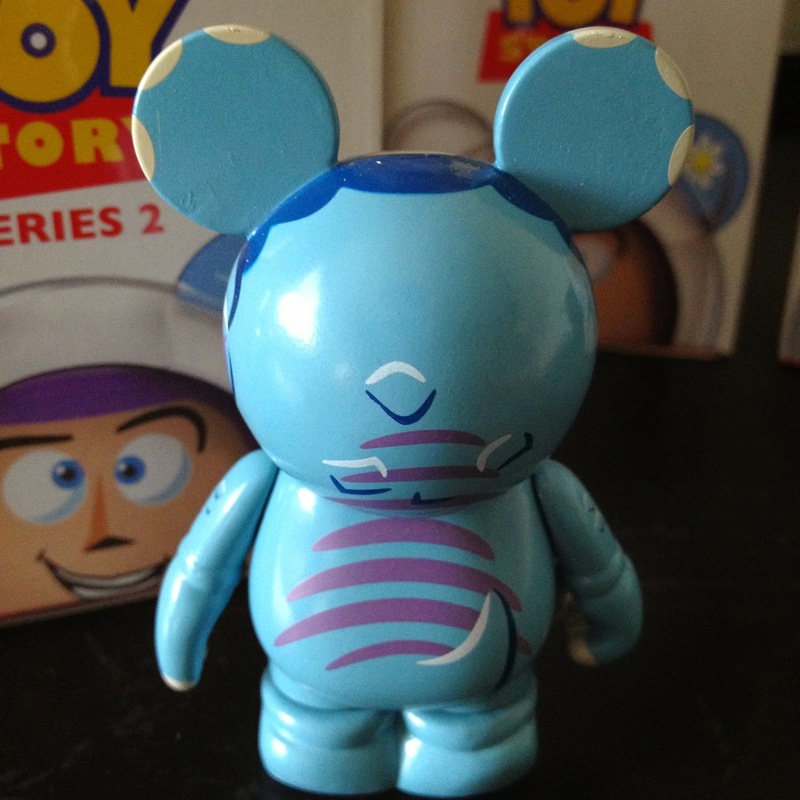 The details on this one are fantastic as well- check out all the dirt, rust and grime! 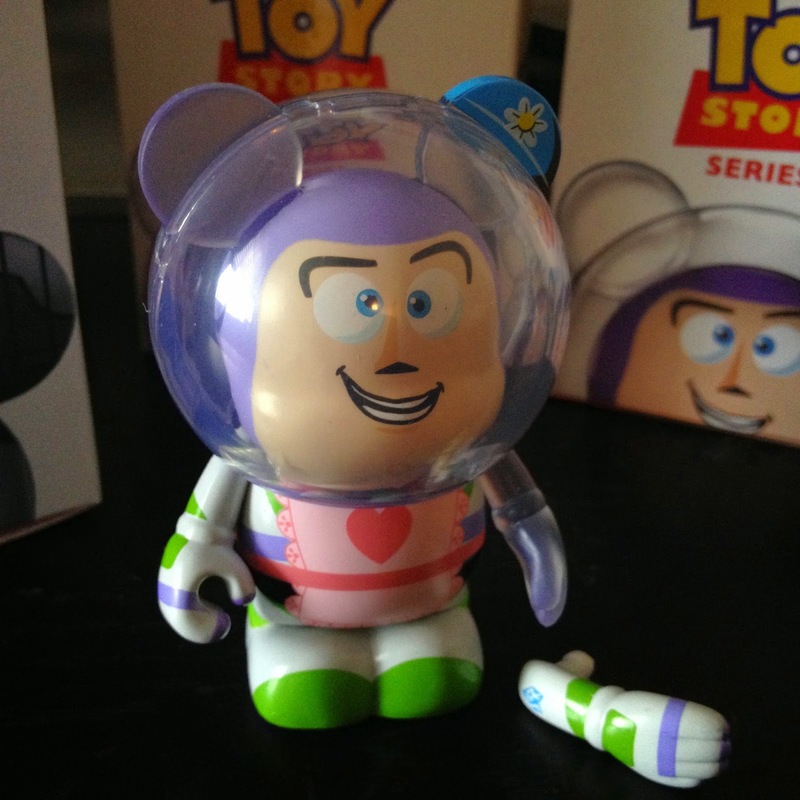 It's really a very well done release. 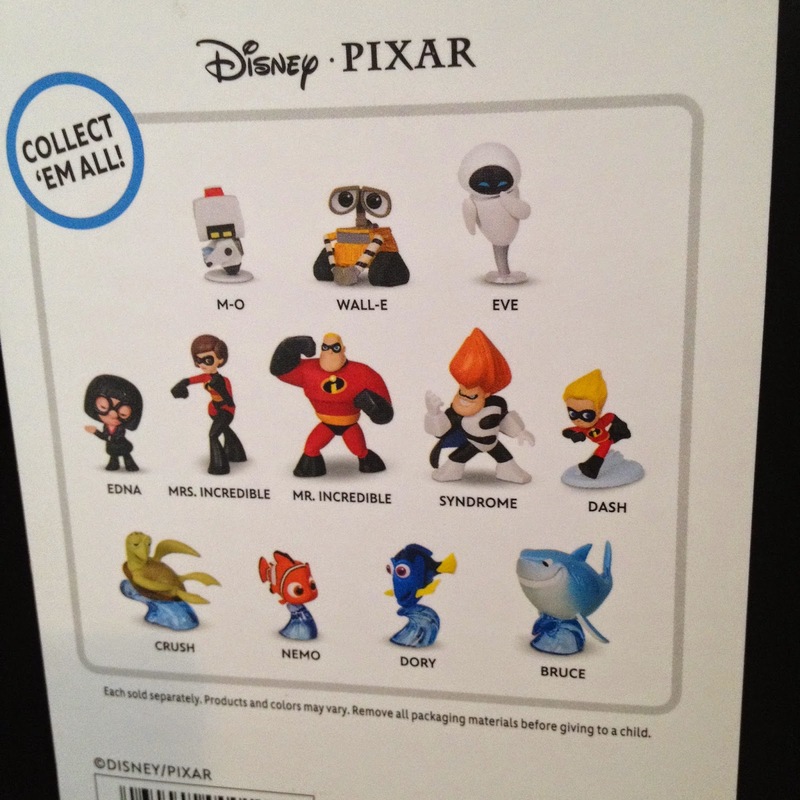 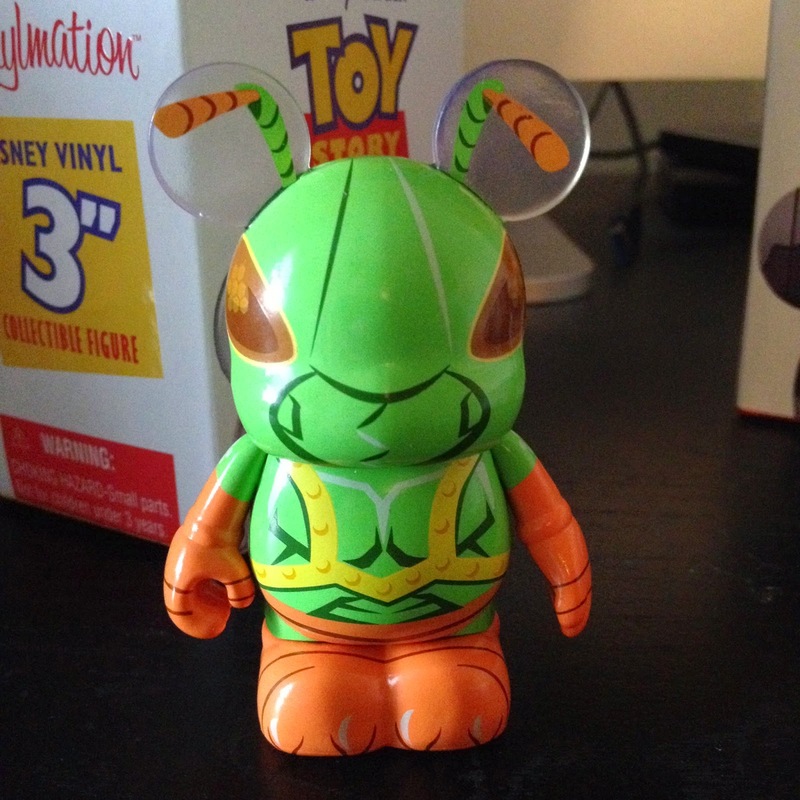 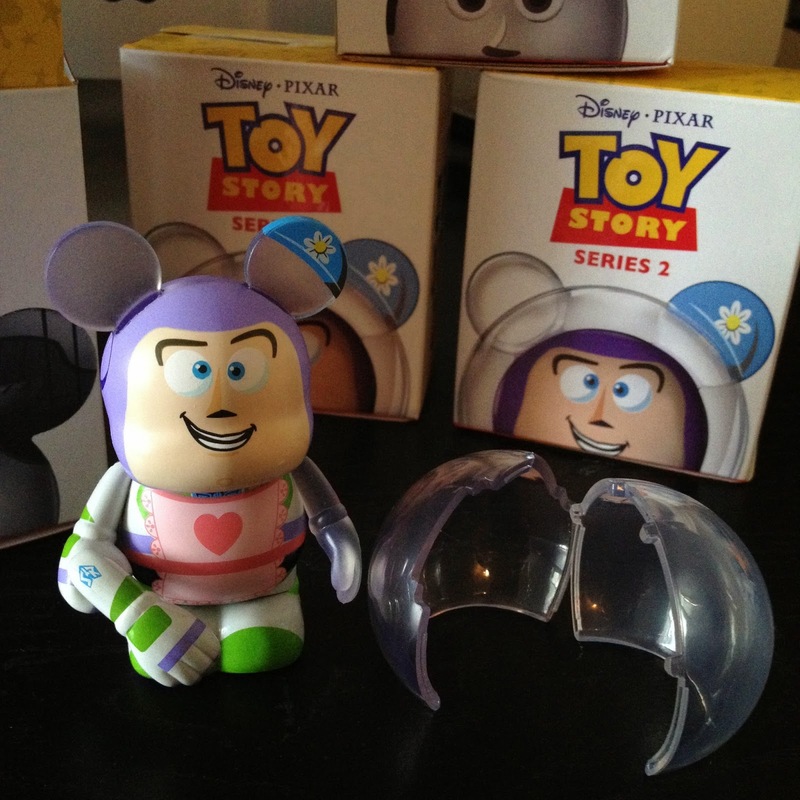 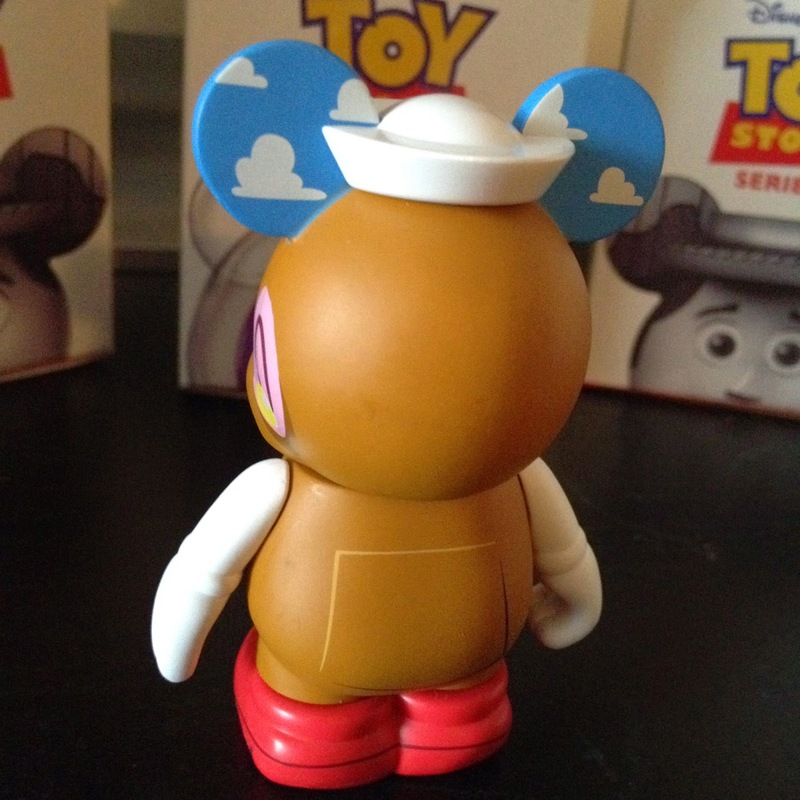 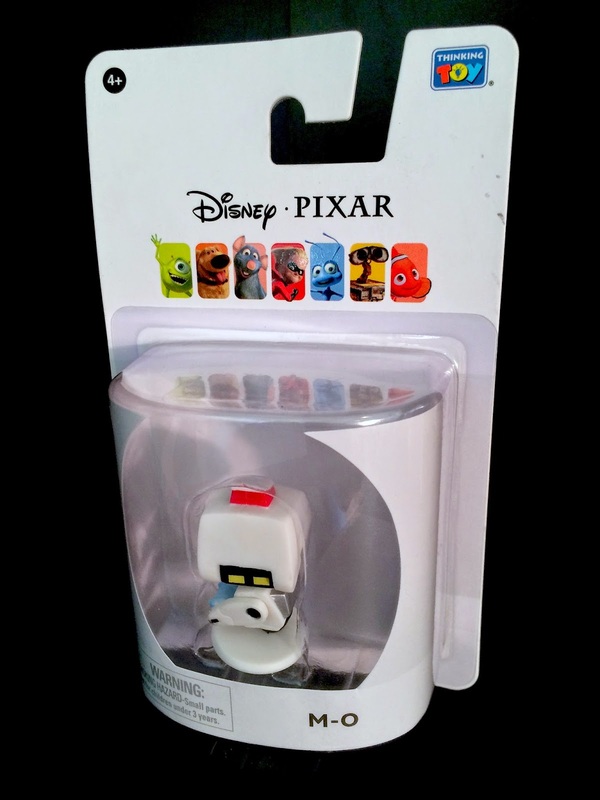 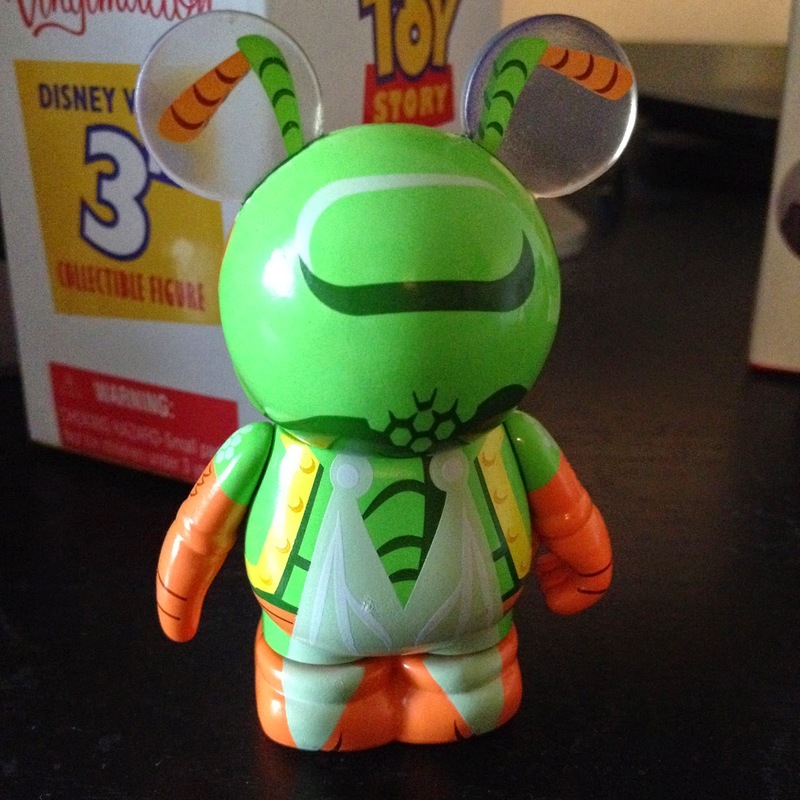 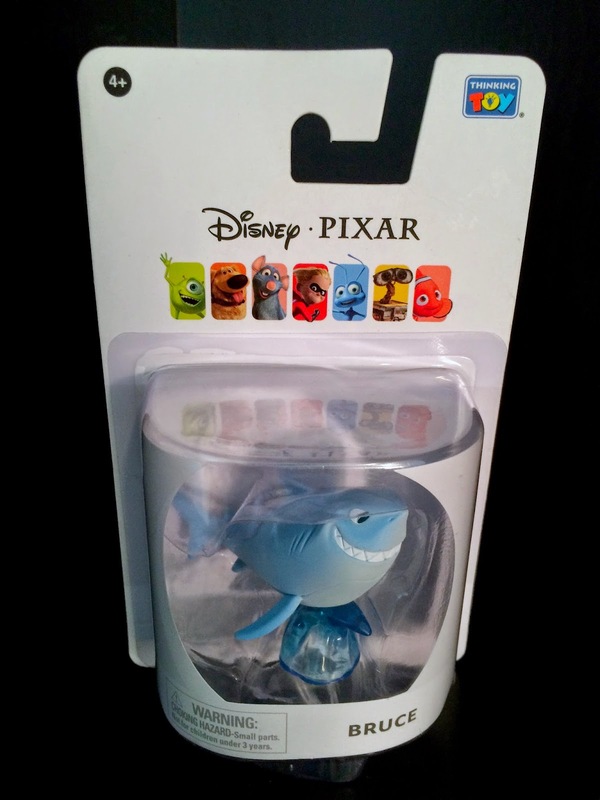 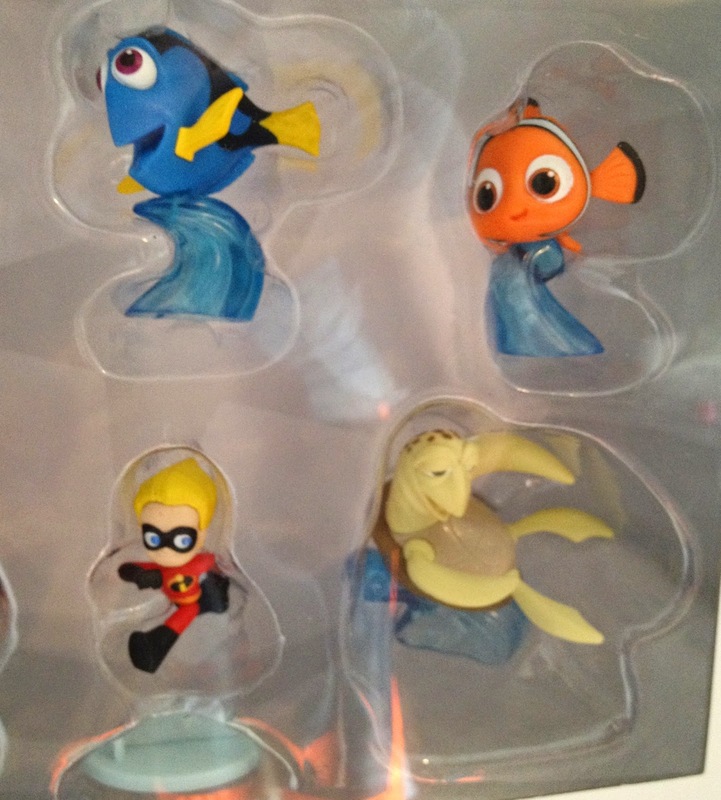 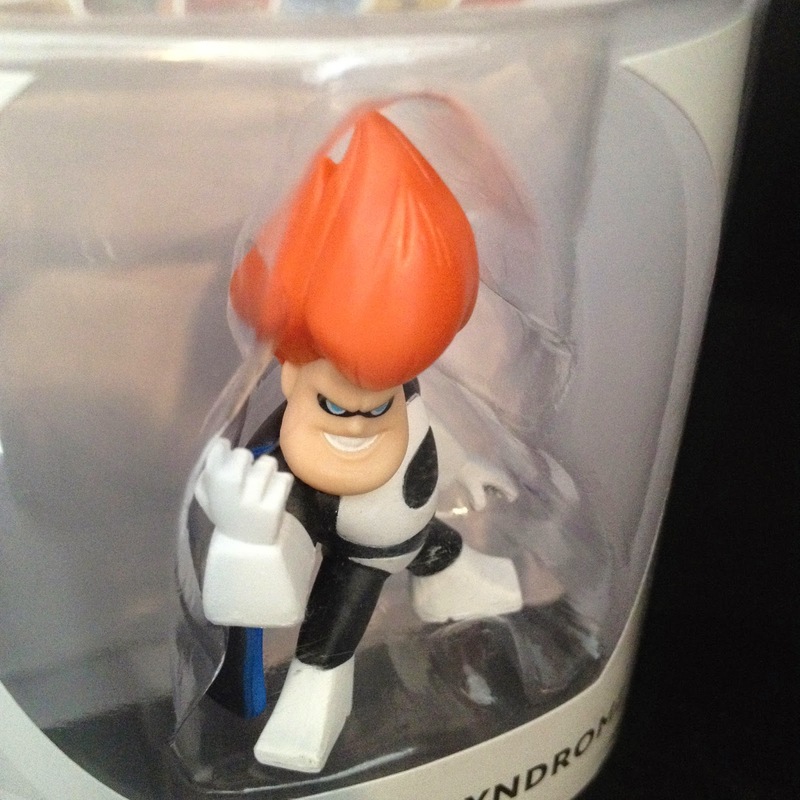 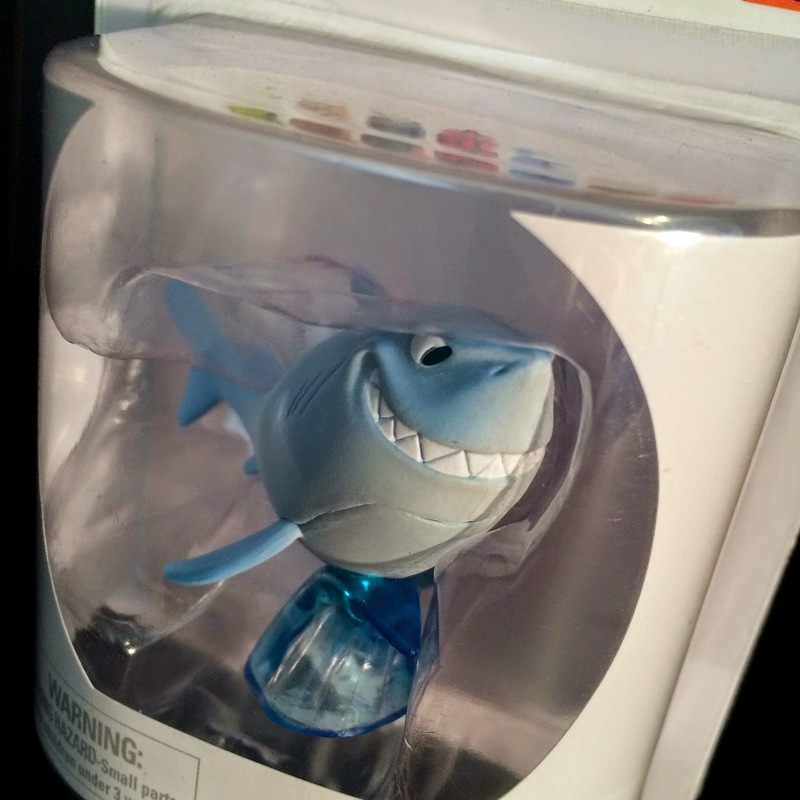 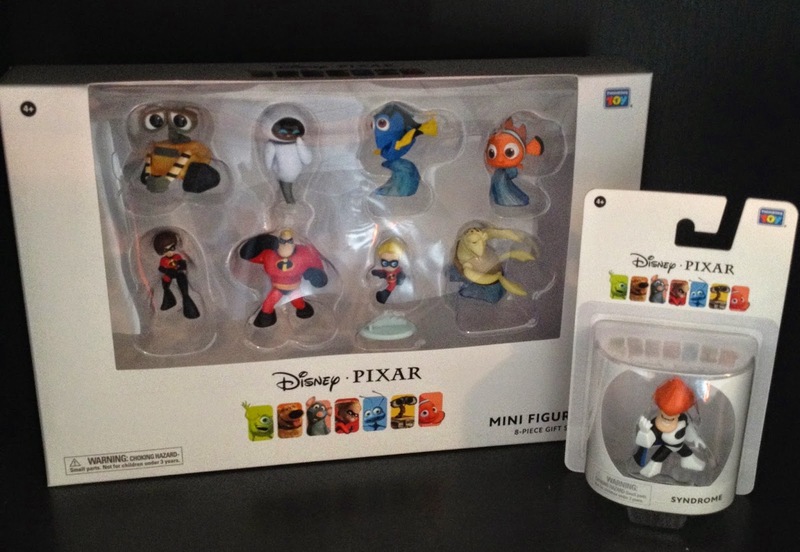 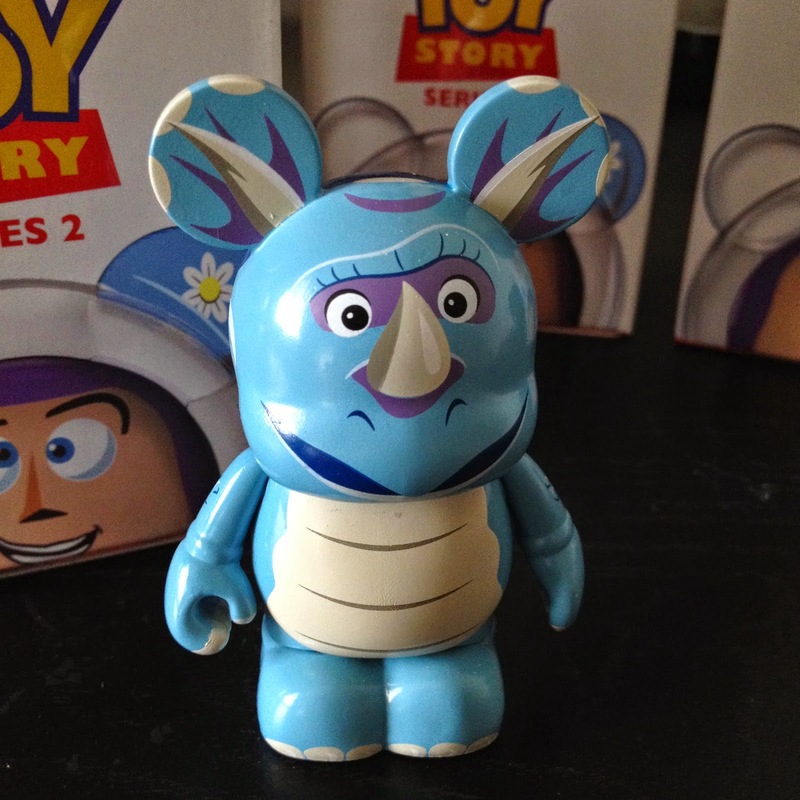 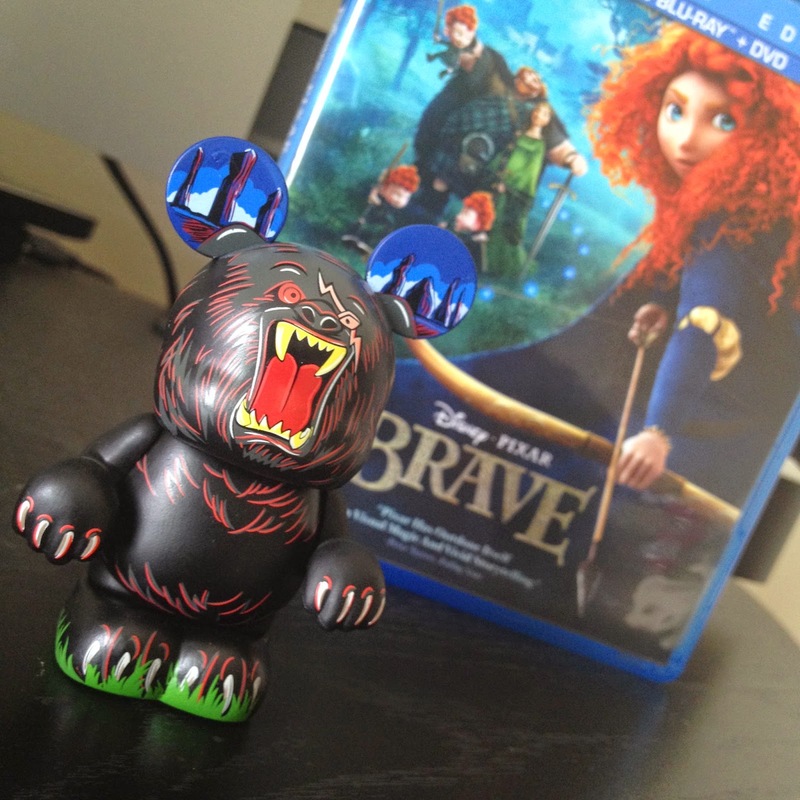 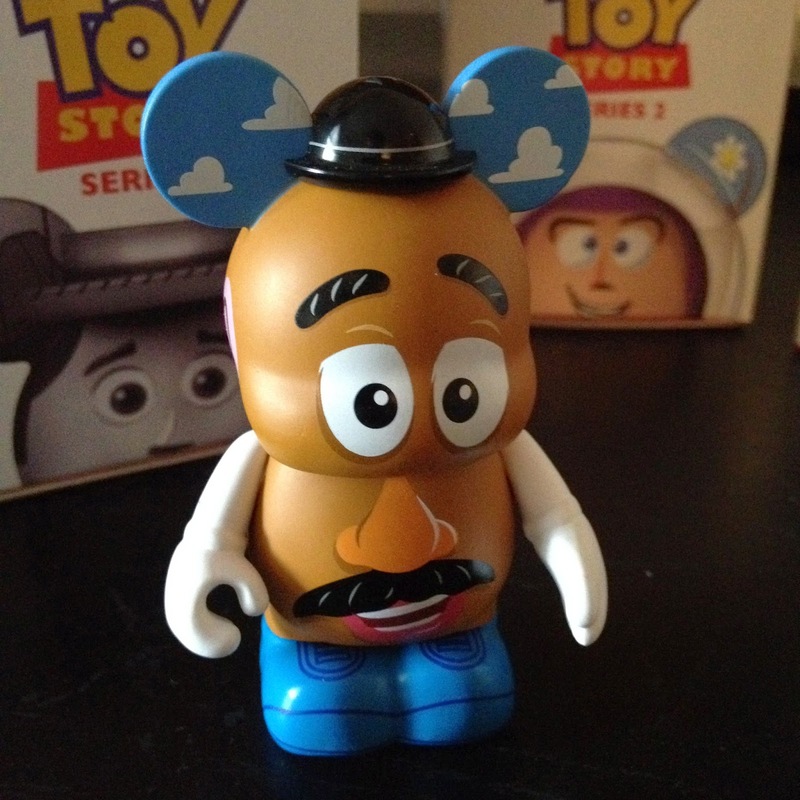 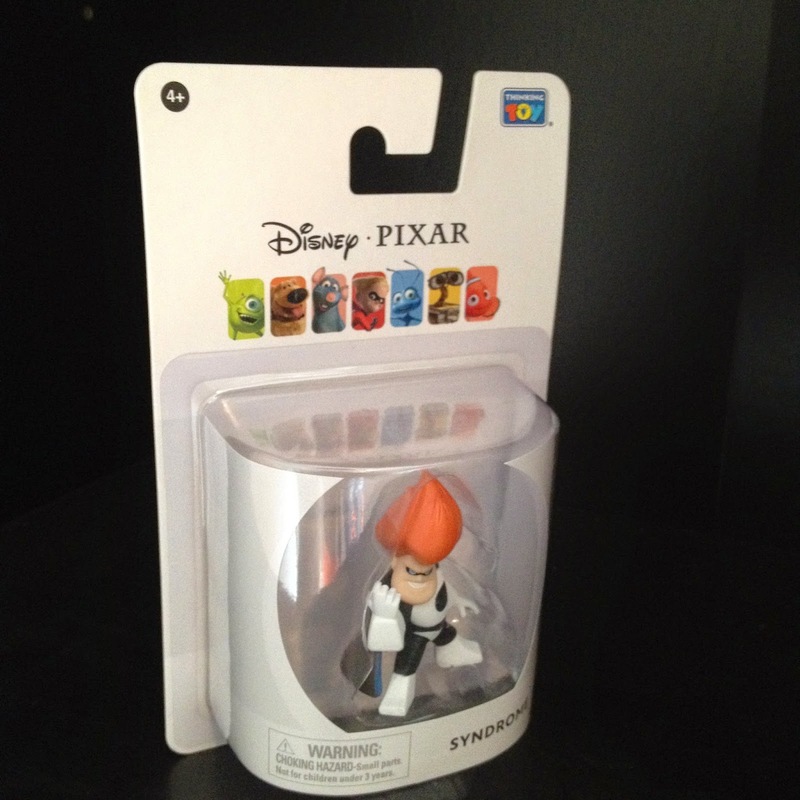 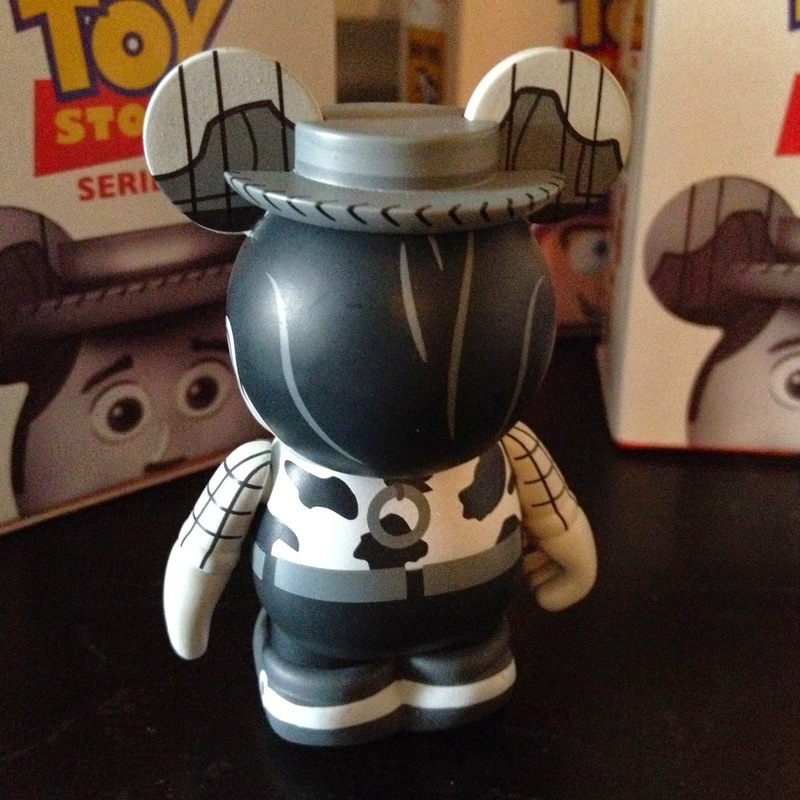 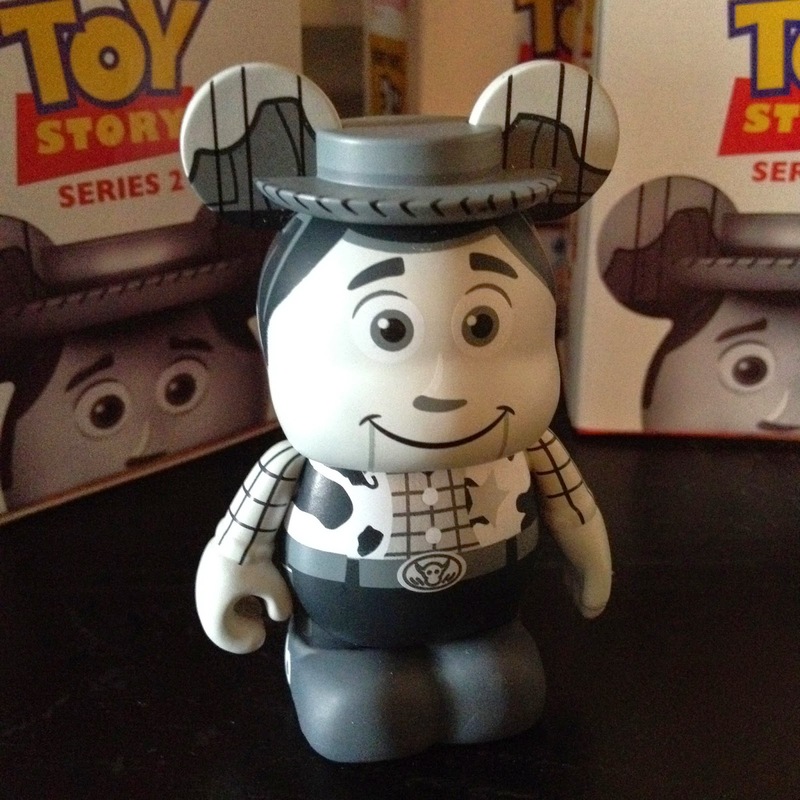 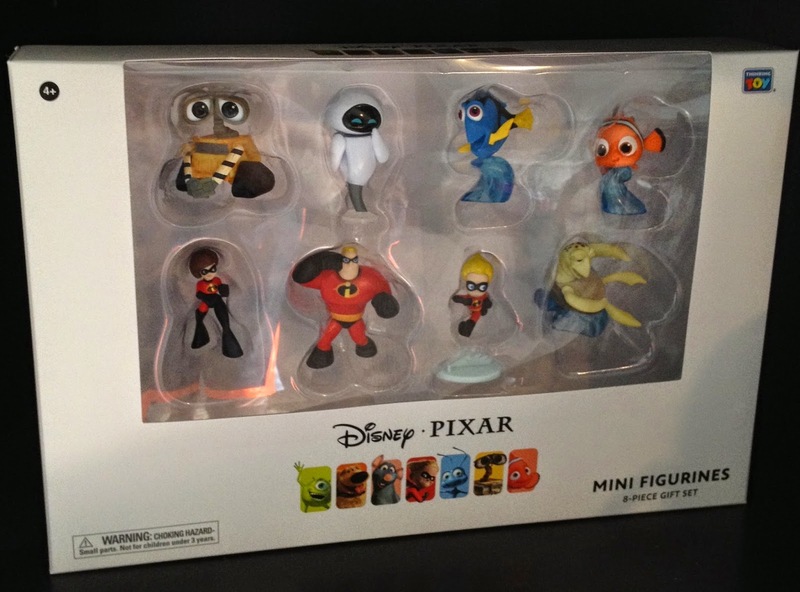 Today's post is another update to my Pixar Villains Vinylmation collection...Mor'du from Brave! 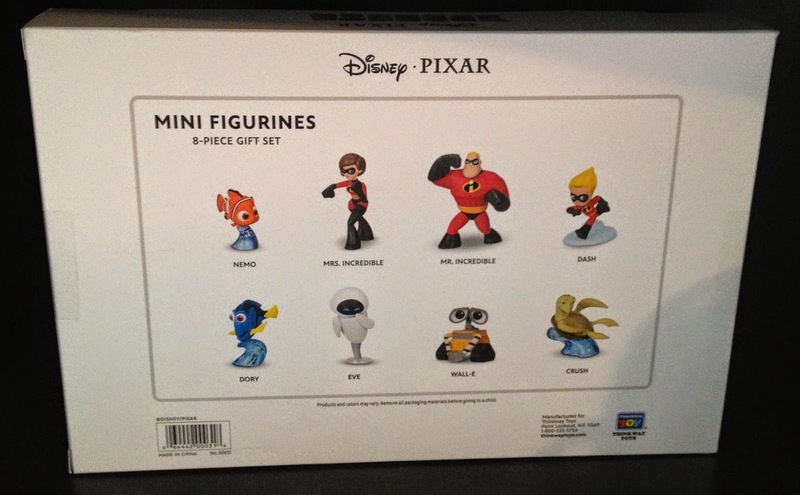 Visit the original post HERE to view more details.